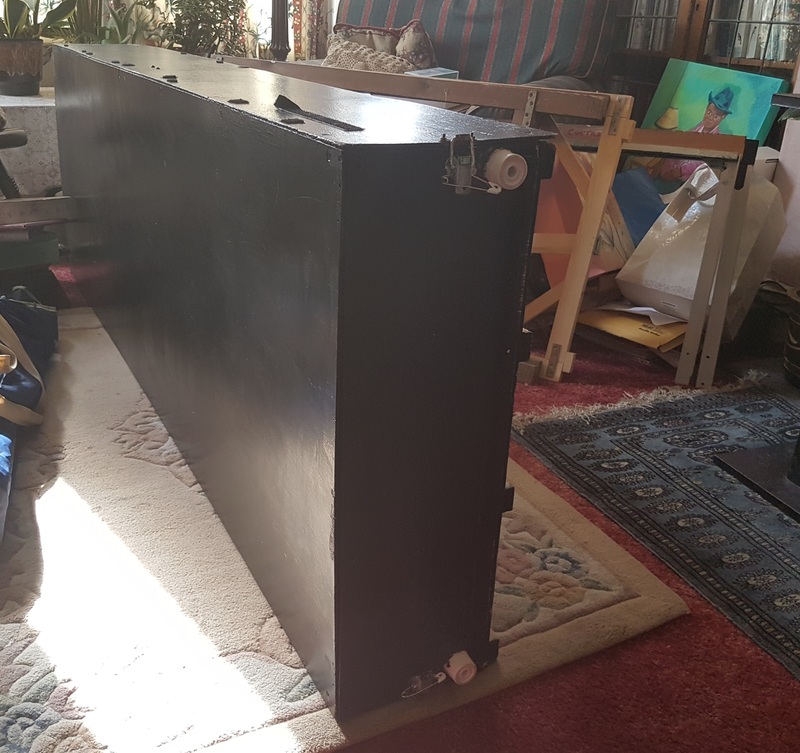 As I write this, I’m looking at a large black box parked in the lounge, and waiting to go into the loft. What could it be? Kuritu. 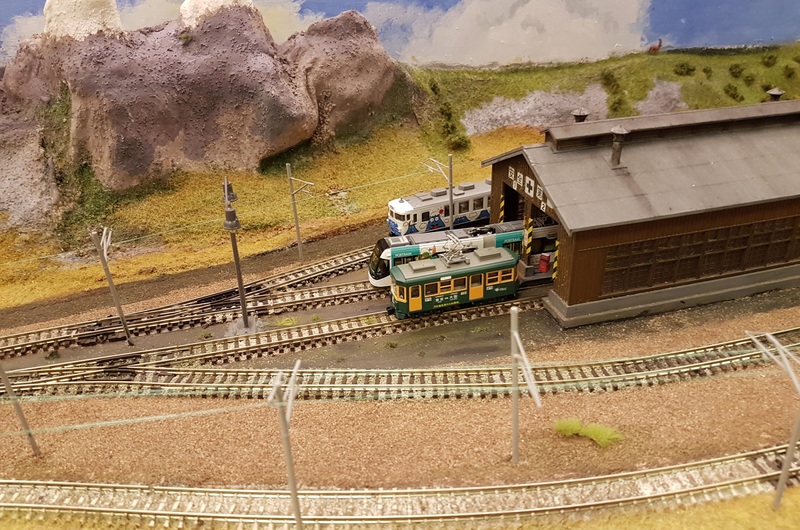 At our 2017 show in April, I noticed that Ian Milroy had a ‘For Sale’ sign on the end of the layout. 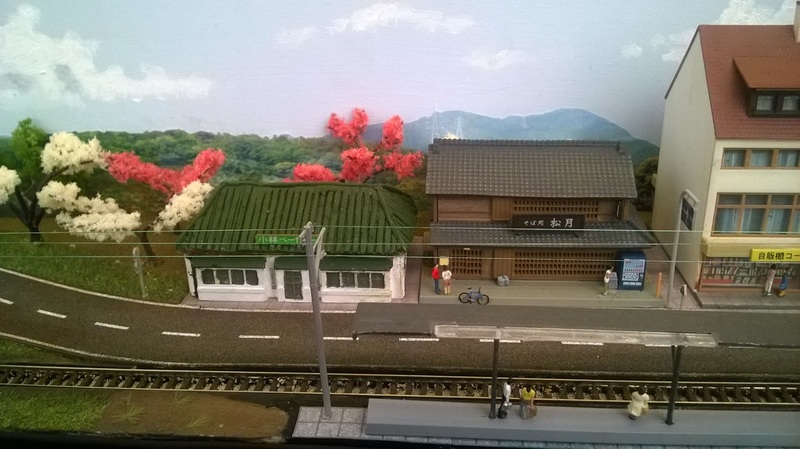 It’s one of my favourites, and although I don’t really model Japanese railways, I couldn’t resist asking how much. Ian has been very patient, waiting for me to finish running around the world before exchanging the layout for some hard-earned cash. 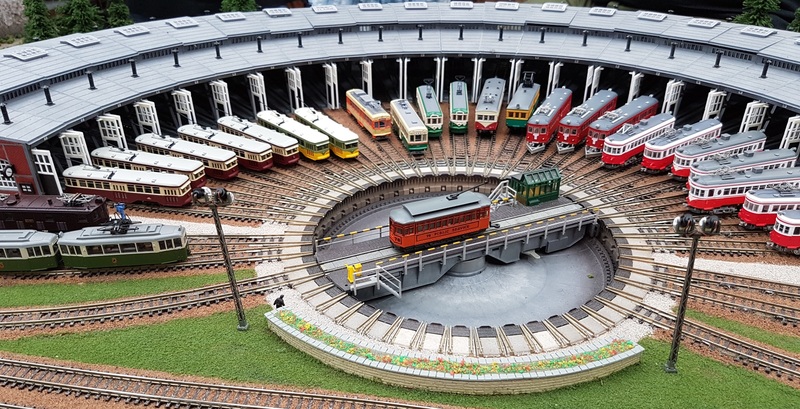 The whole layout is in good condition, and ready to go, but I might freshen it up in places and add a little extra detail in due course. Some of these trams may actually get a run, now! 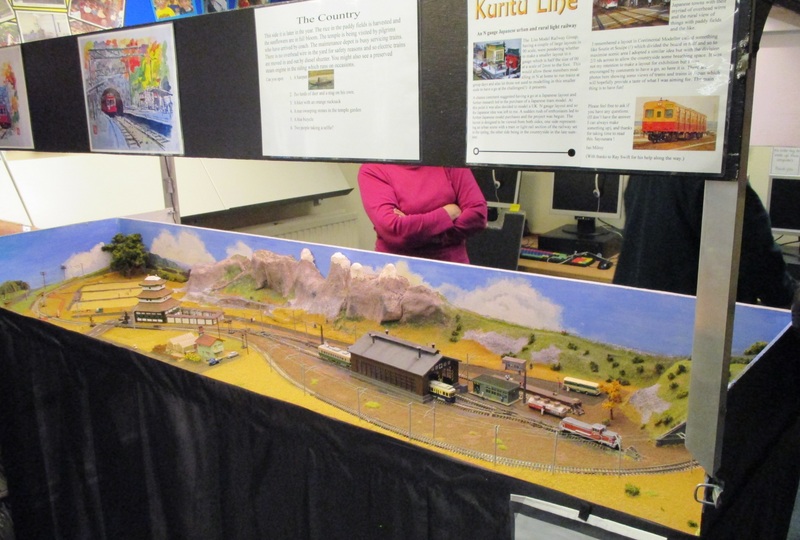 And although I don’t seem to have time to exhibit layouts at regular intervals, if anyone would like Kuritu to visit their show, I’m open to offers. 6′ long and viewed from both long sides, it can fill in that awkward space in your exhibition! 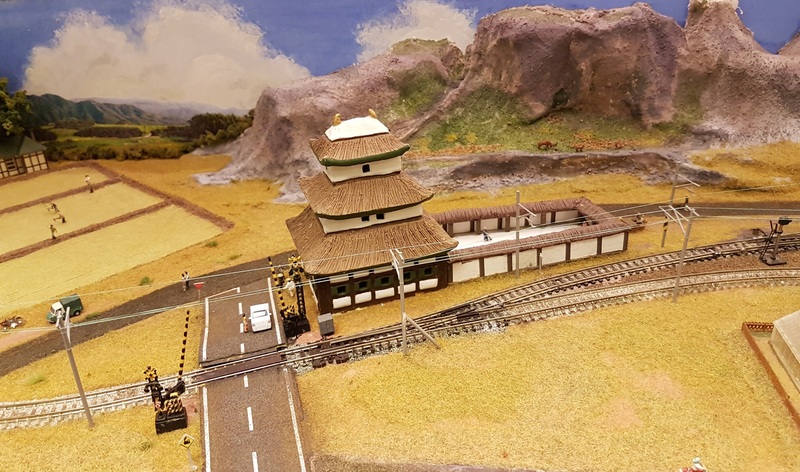 This entry was posted in Inspiration, Jon's layout ramblings, Layout design and tagged Layout design, model railroad, traction, tram. Bookmark the permalink.